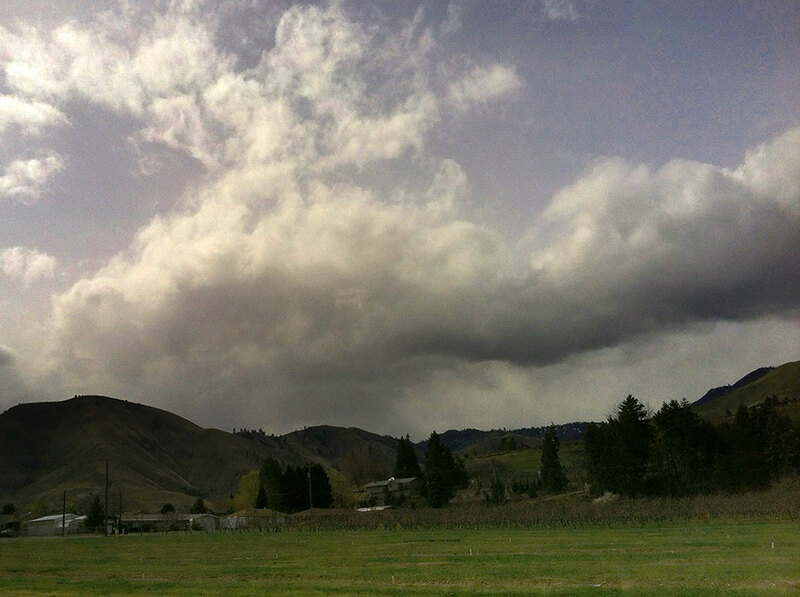 Spring rain can be very iffy over our valley. Storms form over the mountains, but as they move east over the lower terrain, they can often dissipate. Only the strongest survive. So how to I make the transition to mention the March 25th Pastor Jonathon Fisk video, “I’m An Idiot. Help My Unbelief. (Ephesians 5:8-14)?” His premise is we often mistake a call for belief as a call for obedience. In other words, we assume it’s something we need to, when actually God is doing the acting, and we need only believe. He further suggests evil on our part originates in unbelief. When we are unable to acknowledge the promises of God we act out in our own sinful way. Is our faith the same as spring clouds? Do we allow our beliefs to dissipate over less favorable terrain? However, we can always take hold of God’s promise that He will continue the good work begun in us (Philippians 1:6). The cloud will produce rain.